It is no easy feat keeping the home or office clean. In fact, it can practically drive people crazy if they have work on the mind, but the workspace is a mess. A good cleaning services is an option to consider because workers get on the job to make your place spotless without disturbing your staff. They handle a wide range of activities like dusting, mopping, cleaning the toilets and/or bathroom, pantry, desks and so on. In short, they keep the place neat and tidy! Find a suitable time that suits you or the firm and workers will get cracking right away. A carpet is a big investment that needs careful handling and protection. The areas that have high traffic must be cleaned every day. Dust and dirt have no favourites and make their home practically anywhere. Cleaners vacuum the carpet and provide a suitable carpet protector that tackles unexpected stains or spills. Agencies ensure that they use organic products that do not cause harm to humans or pets. The right product will ensure that a tiny spot does not settle into a full-blown stain! A tip to ensure that the carpet has a long life is to make sure that there is a rug pad under the carpet. This part also requires careful carpet cleaning or it can cause pests to take up residence. It is a requisite that you must clean up after shifting out of an apartment or house. If you leave the place messy, it can make leasing or selling the property difficult to the owner. It can take time if you want to do things on your own, but if you have the ability go for it. However, if you are not one for cleaning, it is best to call in professionals who get the job done and keep the place looking as good as new. Keeping the bathrooms and toilets clean along with other places like the chimney, garage, bedrooms, and a kitchen is of utmost importance. A house that smells of damp, which has not been aired or kept clean, can throw prospective buyers or tenants away before they have time to look around. 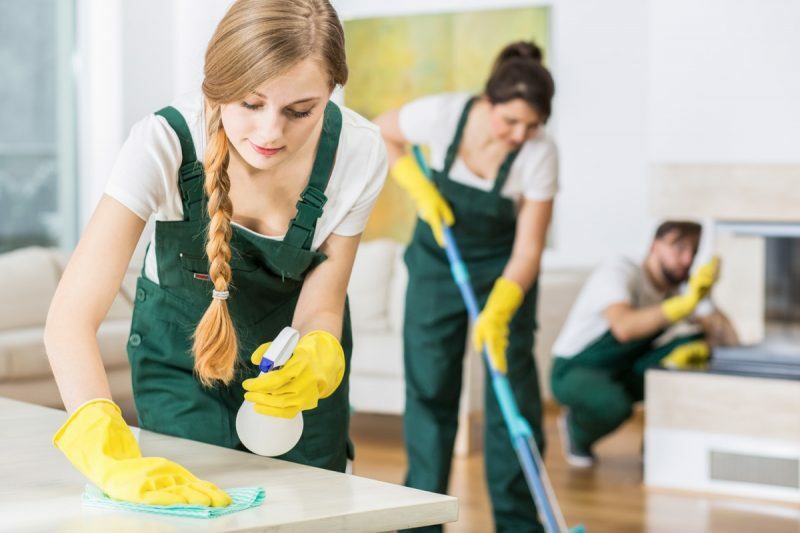 A good cleaning agency in London ensures that they get rid of the dirt etched deep down on the floors, walls, ceiling, showers, toilet area immediately. Moisture settles in when there is a lack of natural light entering the house. The place can end up smelling terrible causing mildew to form in the unlikeliest places. Instead of allowing it to fester, deal with the problem right away or face the music later. A professional cleaner helps keep your home and office look pristine.